Excellent photos, Forest--thanks! I'm glad everyone enjoyed the event. 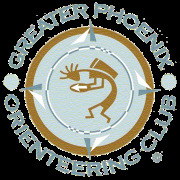 The Greater Phoenix Orienteering Club is a group dedicated to the sport of orienteering. Orienteering is an event in which competitors use map and compass skills to navigate over terrain as quickly as possible in order to find a series of pre-placed "control" markers. 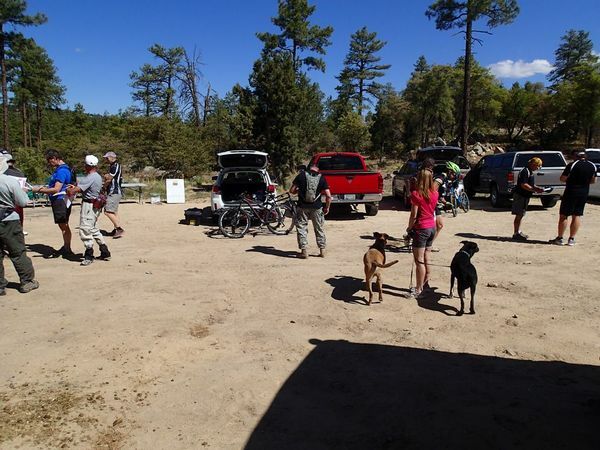 Think of it as a poor man's adventure race or an adult Easter egg hunt. Our meets are open to everyone of all ages and skill levels. Come on out and have some fun running around the desert with us.